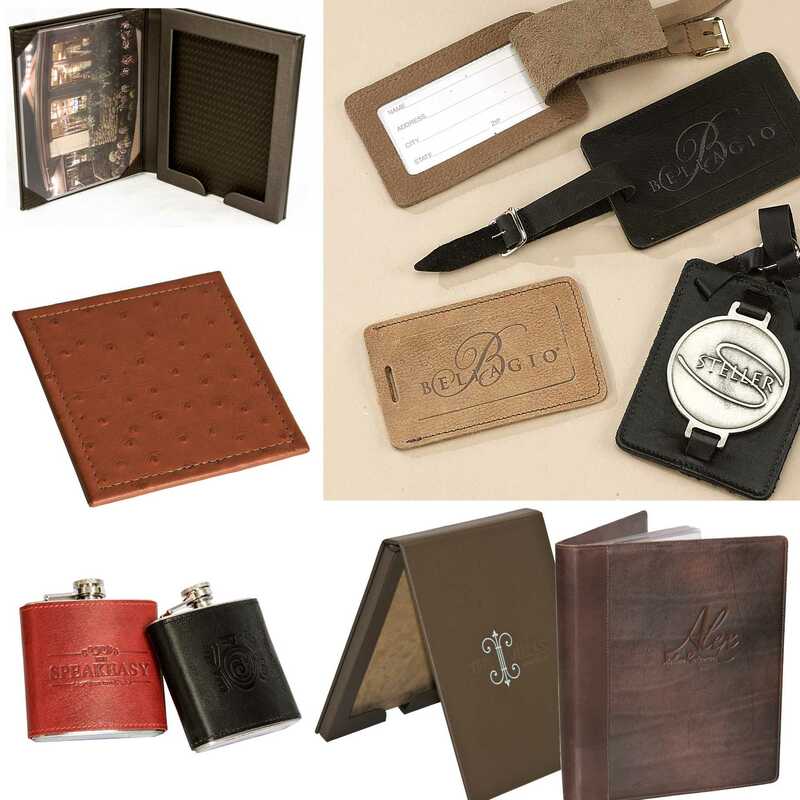 We Provide Personalized Products for Hotels, Restaurants, Clubs, Bars, Corporations. With so many products and customizations, we help you navigate through the entire process, starting with the initial meeting to discuss your business, your clients, and who the product or products are for. We will make suggestions and review options best suited for your purpose, bringing back to you a more focused list of design items and ideas.